Instagram is visualization for people to understand the world in a more beautiful way. Lengthy content, boring still ads, and bigger promises are no longer the audience’s choice. In order to improve customer experience, many companies have adopted Instagram to market their products. In simple words, Instagram is one major alternative solution to thousand words used by a company for its business. According to the statistics, the popularity of this App has grabbed more than 300 million active users. It is a stiff competition for Facebook users from a business point of view. Some of the major companies are totally dependant on Instagram for their brand publicity by way of a visual story or picture. 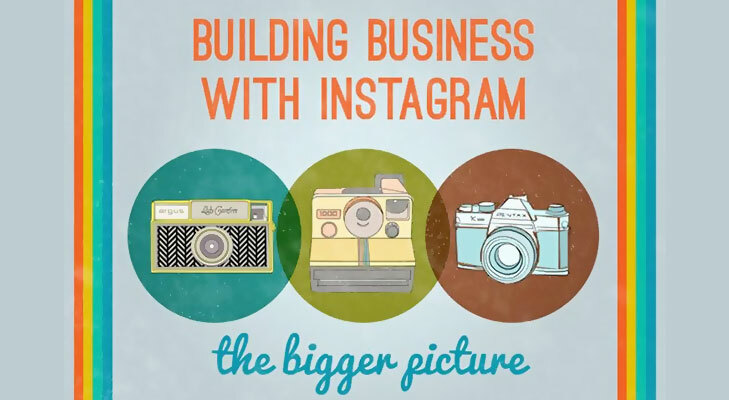 If you have yet not introduced Instagram for business, perhaps, it is time to do now! Even a common man owns a smartphone today. Unless there is a need to use the PC, people prefer to surf the web on their smartphones itself. The increasing number of smartphone users is increasing the demand of Instagram and this will continue to grow in the near future. Social media is one of the major platforms for customers and businesses. Marketing is easy when you have like-minded people on the same platform. A business must follow the tool, which is majorly used by the customers for interaction. Thus, to promote your brand, you must choose a social network that is majorly used by its customers. Instagram is one of these platforms to engage with customer interaction. This needs no further explanation in context to the above point. With more than 62 percent of Instagram shoppers, you may easily hit your target audience for your brand promotion. A desired percentage of the audience will get your brand more popularity in less time. If your brand is appealing, you are surely going to get the likes for your ads. Other social media platforms have become chargeable, due to which smaller businesses find it challenging to compete with reputed brands. If your ads have the attraction in their visuals on Instagram, you will soon see the number of followers increasing in your list. Your efforts will deliver desirable results to you. It is a waste of time to spend money on an Ad that hasn’t got you much of a profit, yet. As a wise businessman, you must focus on promoting your brand on social sites, which are not only reasonable, but can also get you a larger audience. A visual ad is remembered for a long time and this is what rings the promotional bell for different businesses. 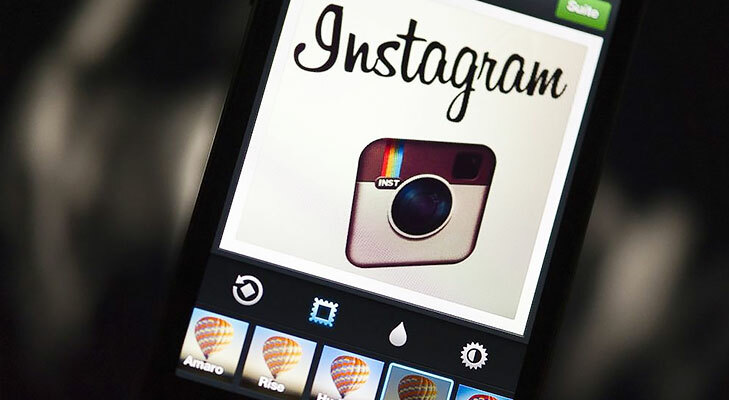 According to a recent report, the Instagram ad sales are expected to cross $2 Billion by 2017. This is a major threat to competitors like Facebook, Google, Twitter. One of the major reasons for this dependency level is due to instant picture uploading and improved features for the video ads. It is agreed that no one can measure the accurate figures of ROI; however, a business entrepreneur can check the level of ad’s popularity by the number of ‘Likes’ received. These likes help to generate more followers and improve the ROI sooner than expected. 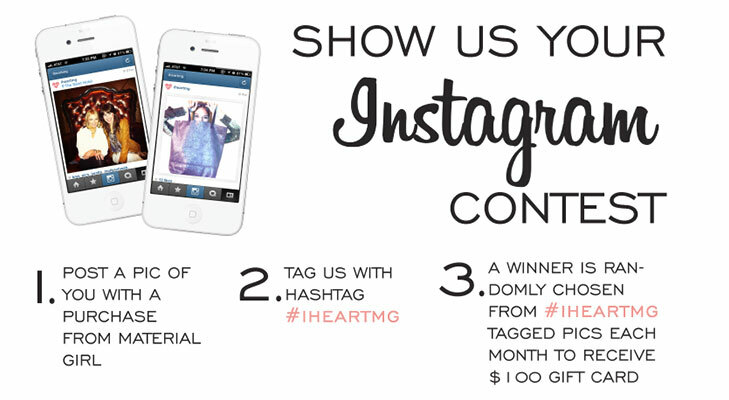 Take a walk through for setting up an account on Instagram and follow the steps correctly to get started. Ensure that your ad speaks the truth about your business, or else the likes will no longer hold any value for your products.